Networking is without a doubt one of the most cost-effective ways for a local business to grow quickly, and this is especially true for new businesses that have a very limited marketing budget. However, many local business owners have very bad networking skills and aren’t using this extremely valuable tactic as well as they could be. 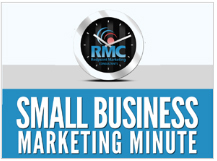 In episode 167 of the Small Business Marketing Minute podcast, I interview Dawne Brooks Gulla about networking best practices for local business owners. Dawne is the executive director and co-owner of the Central Virginia BNI franchise, which is one of the most successful BNI regions in North America. As the world’s largest business networking and referral organization, BNI (Business Network International) has over the past 30 years developed a very effective process for helping local business owners not only learn good networking skills, but also put those skills to use in a safe and structured environment that enables the formation of long-term strategic referral partnerships. What are some common mistakes that local business owners make when it comes to networking? What tips can you give local business owners to improve their networking skills? How does BNI help small business owners become better networkers and find strategic partners? If listeners are interested in visiting a local chapter of BNI, how do they go about doing that? Use the player below to listen to the episode and learn all about effective small business networking. 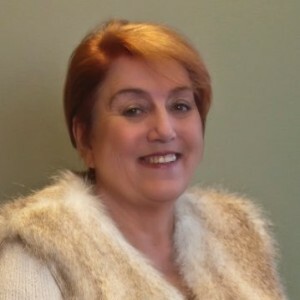 To find out more about BNI, visit www.BNI.com or connect with Dawne at 804-612-2891.